THe HQ ION is a new kite in the 2016 range. 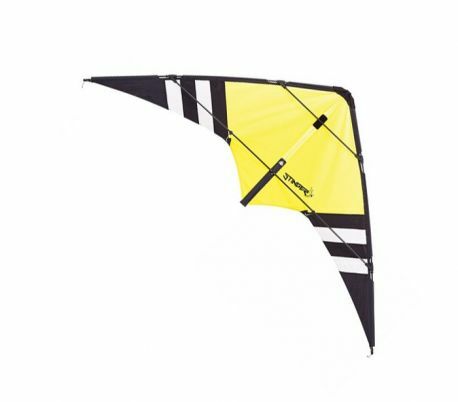 The ION is a solid kite to use in both regular and high wind conditions. Easy to fly, THe HQ ION is versatile and fit good freestyle pilots and more "relaxed" kite flyers. This kite is recommended for intermediate kite flyers but it could be a great choice for a beginners to start with a kite to-do-it-all.